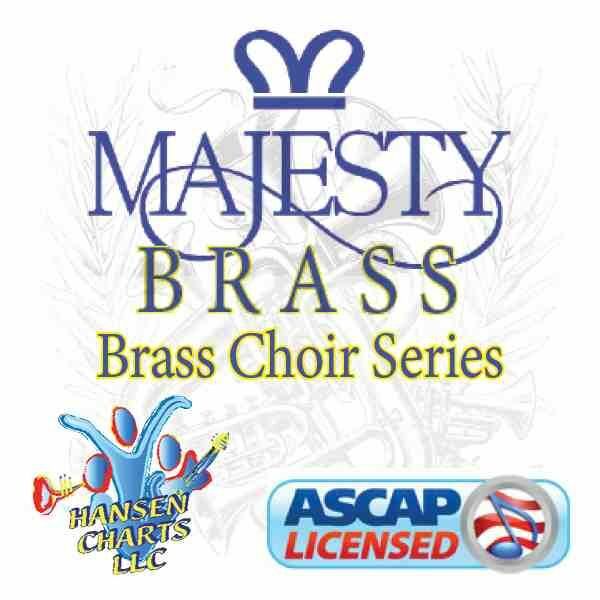 Fanfare on the Hymn Tune LYONS arranged for 7 piece brass, 3 precussion and organ. An Instrumental fanfare. 2 trumpets, horn, 3 trombones, tuba, 3 percussionists and organ. See the sample Score for exact instrumentation and listen to the audio sample of this work.